Apple may never design a car from scratch, but the California-based tech giant is nonetheless a player in the automotive industry. 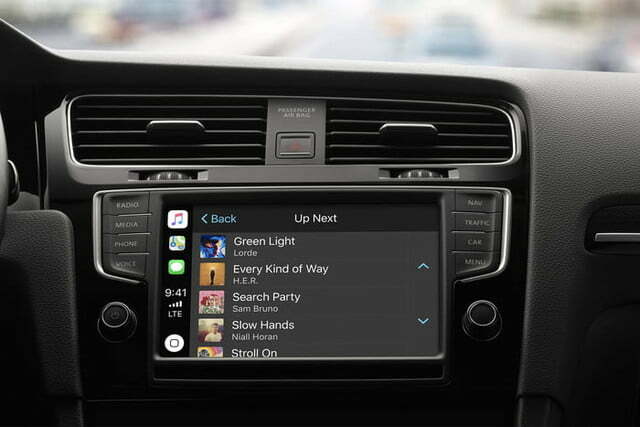 Launched in 2014 after a lengthy development process, CarPlay software overlays itself on top of a car’s factory-loaded infotainment system. What is Apple CarPlay, though, and how exactly does it work? In short, it gives iPhone-wielding motorists a quick and convenient way to access the data stored on their device. CarPlay makes driving safer by reducing distractions, at least according to Apple and AAA, and it’s more user-friendly than many infotainment systems. That’s because motorists can access a wide array of features without touching their mobile device, or taking their eyes off the road. If you’re ready for iOS in your dashboard, here’s everything you need to know about Apple CarPlay. Not an iPhone user? Curious about what Android Auto is? We’ve got you covered. What can Apple CarPlay do? Apple CarPlay performs many of the same functions as an iPhone. Motorists can use the software to get turn-by-turn directions, make calls, send and receive text messages, and listen to music or podcasts. The features are displayed on an easy-to-use interface with large icons that iPhone users will instantly recognize. 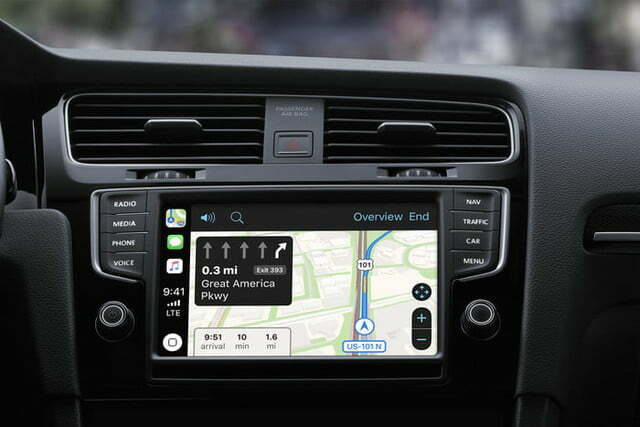 The bulk of CarPlay’s features can be accessed using Siri, Apple’s digital assistant. For example, the driver can say “call Alex,” “get directions to Cafe Rio,” or “play Dropkick Murphys” and Siri will obey. A motorist whose car isn’t equipped with voice-recognition technology can navigate the software using the touchscreen embedded in the dashboard, or the various knobs and buttons typically found on the steering wheel and center console. The iPhone’s screen is locked when CarPlay is active. 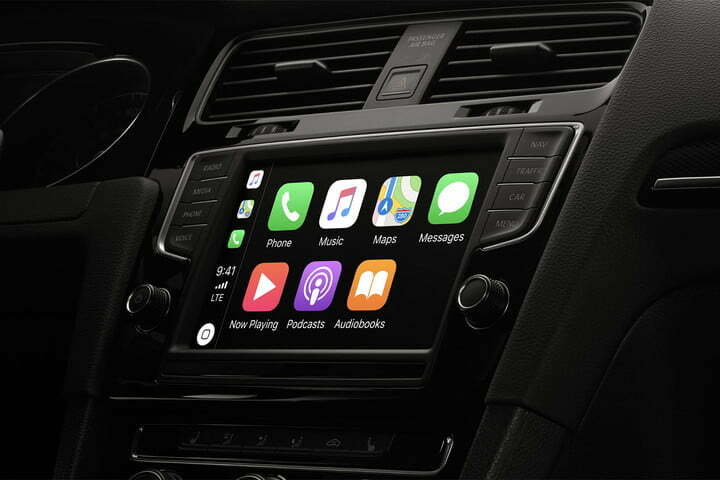 However, vehicle settings aren’t part of CarPlay, so the driver has to exit the application to adjust the climate control temperature, browse radio stations, or select a different driving mode. Which phones are compatible with Apple CarPlay? 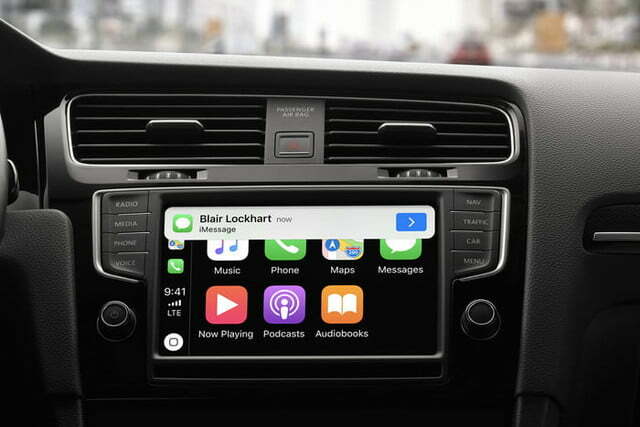 Motorists who want Apple’s operating system in their dashboard need a compatible iPhone. Every iPhone since the 5 is CarPlay-friendly, though the device needs to run iOS 7.1 or newer for the app to work. Some cars support wireless CarPlay, too. In the ones that don’t, the iPhone needs to be physically connected to the car via a certified Lightning-to-USB cable. That means you should plan an upgrade if you’re still living with a 30-pin iPhone. 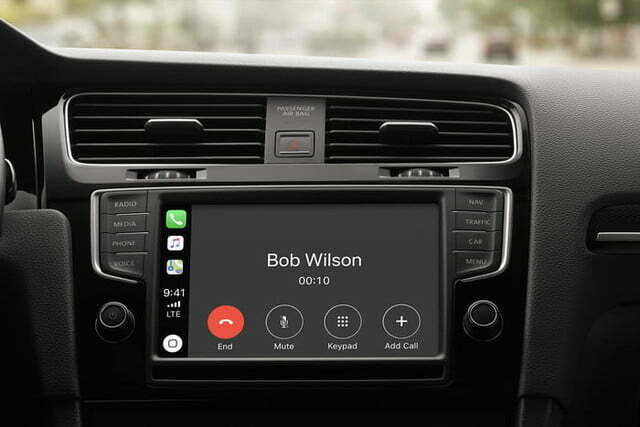 Which cars are compatible with Apple CarPlay? A wide variety of models from all over the automotive spectrum are compatible with Apple CarPlay. They range from relatively basic cars such as the Chevrolet Spark to high-end supercars like the Lamborghini Aventador S. Volvo, Honda, Chevrolet, Ford, and Porsche are among the dozens of brands that offer CarPlay compatibility. Note that some companies make customers pay extra for the tech, while others include it as standard equipment. Toyota spent years resisting CarPlay — and Google’s rival software, Android Auto — due to safety and privacy concerns. 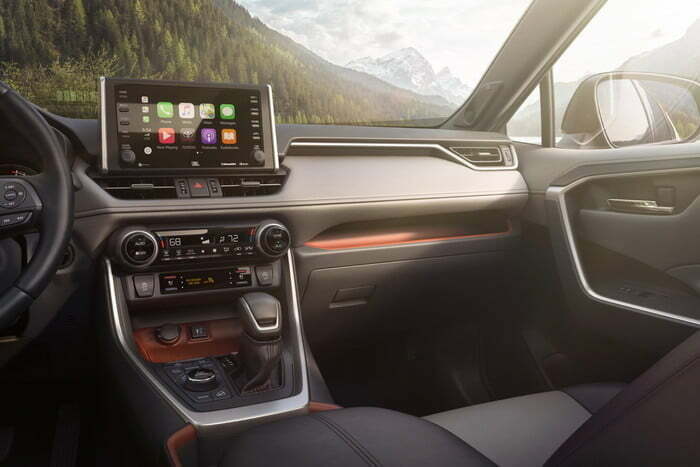 The Japanese firm recently changed its mind and started offering CarPlay on some of its models, including the 2019 RAV4, the 2019 Corolla Hatch, and the 2019 Avalon. Toyota-owned Lexus also started rolling out the software in some of its cars like the ES. It’s safe to bet others will follow. All told, if you’re in the market for a new car, it’s not difficult to find one equipped with Apple CarPlay — there are hundreds if you live in North America and we recently put together a guide outlining all the cars that can currently be equipped with CarPlay. The story is different in Europe, where automakers have been slower to adopt the technology. The list of used cars compatible with CarPlay is still relatively short because the software hasn’t been on the market for very long. However, Alpine, Kenwood, Pioneer, and Sony all sell CarPlay-compatible aftermarket systems that bring smartphone integration to the world of winter beaters and classic cars.